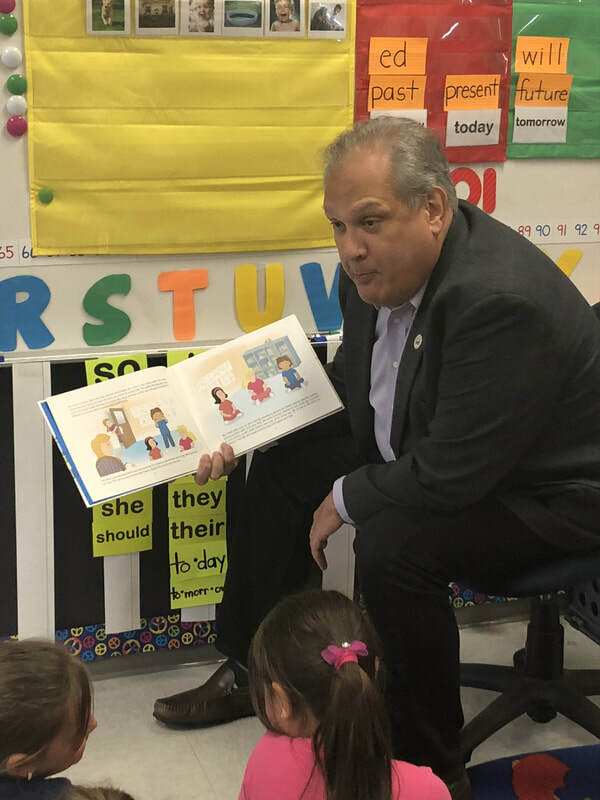 On March 1, 2018, Unicorn Children’s Foundation collaborated with the School District and City Council Members to create awareness for Developmental Disabilities Awareness Month! 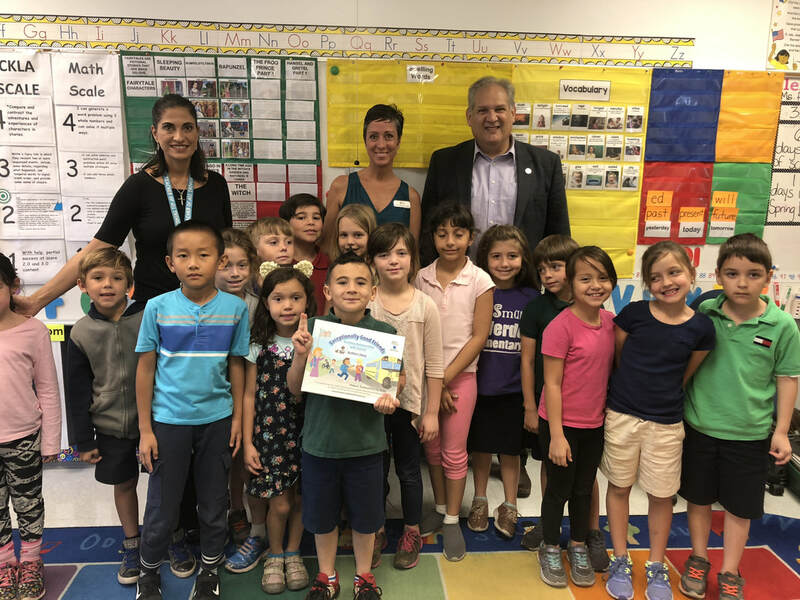 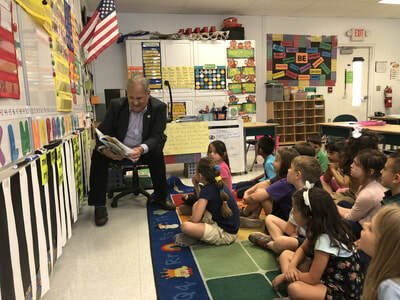 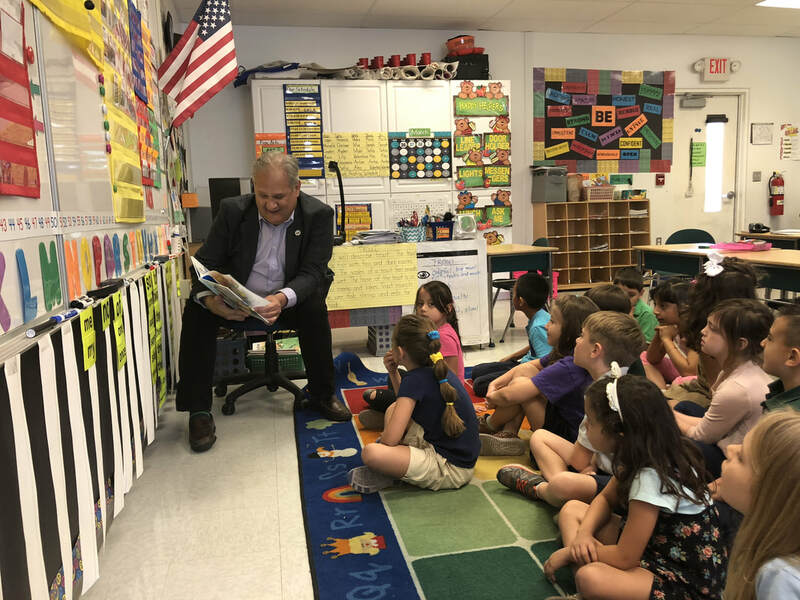 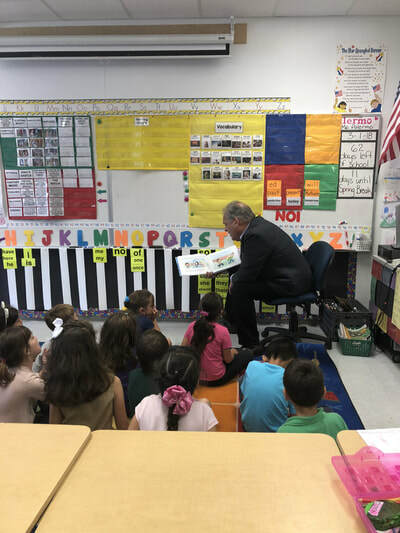 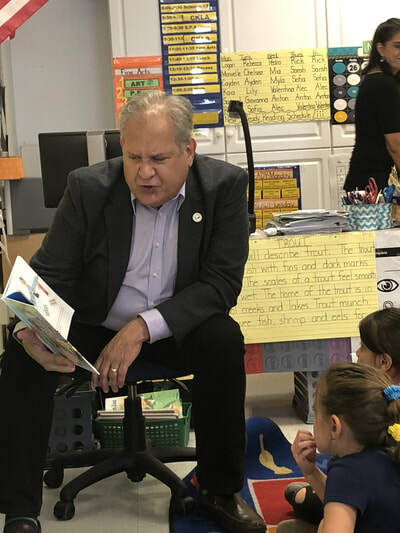 City Council Member Robert Weinroth read “Exceptionally Good Friends: Building Relationships with Autism” by Melissa Burkhardt to Ms. Palermo's 1st Grade students at Verde Elementary School in Boca Raton. 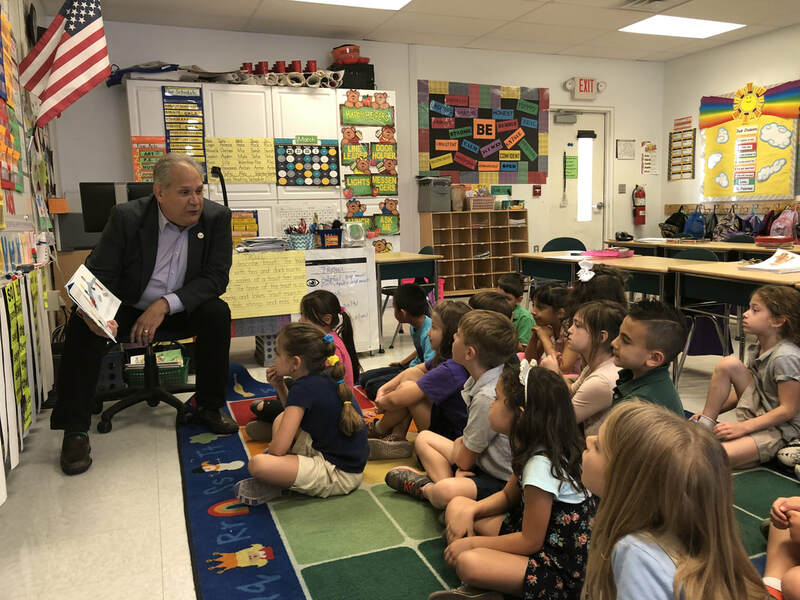 This is a story told from the perspective of a child welcoming a new student with autism to her class and then the story is repeated from the perspective of the child with autism responding to the changes in his routine as he enters this new class.